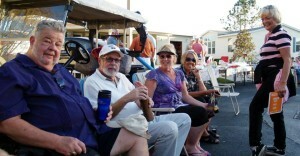 There are well over 100 organized activity and social clubs within Cypress Lakes 55+ Community. If you don’t see a club that interests you, we encourage you to start your own! 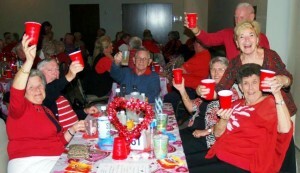 Cypress Lakes residents also host state parties, which honor the state you hail from, plus phase parties, which honor the Cypress Lakes community phase you live in. This, plus raffles at the Grill, the Annual Entertainment Series and more. When you become a resident of Cypress Lakes you join a neighborhood that’s all about making friends and celebrating good times!